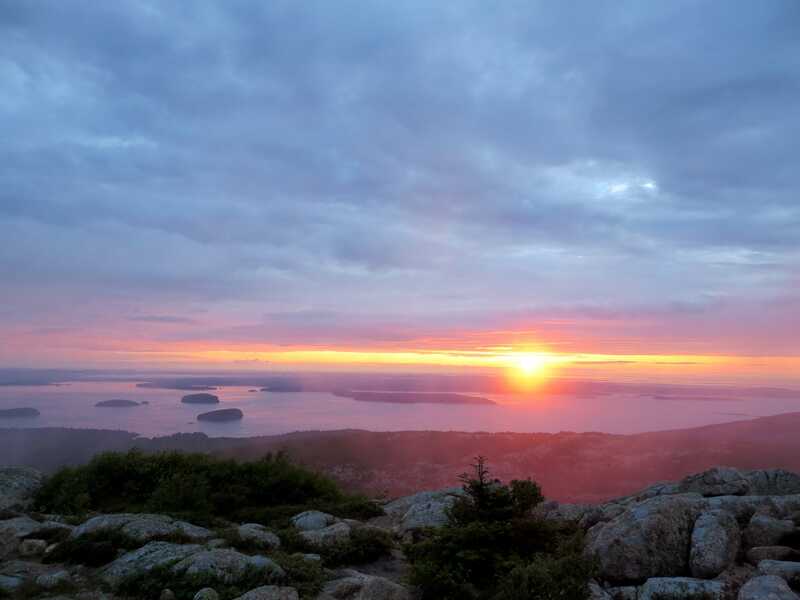 Top 3 Sunrise Hikes in the U.S.
We all hike for different reasons. Why not for a sweet sunrise? Here's my top three list of best sunrise hikes in the U.S. (that I've been to personally).